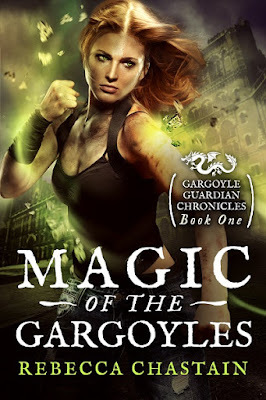 I absolutely loved Magic of the Gargoyles, the first book in Rebecca Chastian's Gargoyle Guardian Chronicles series, so when I spotted the gorgeous new cover and the reveal for the next two books in the series I had to share them with you. Just check out this cover and tell me it doesn't make you want to read the book! 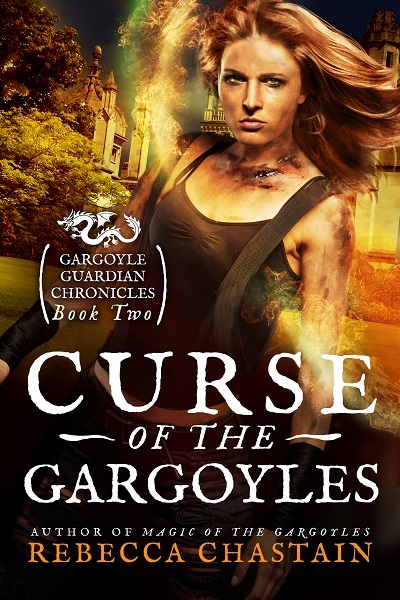 There is currently no release date for the next two books but I know that Curse of the Gargoyles is being edited so it should be available very soon. 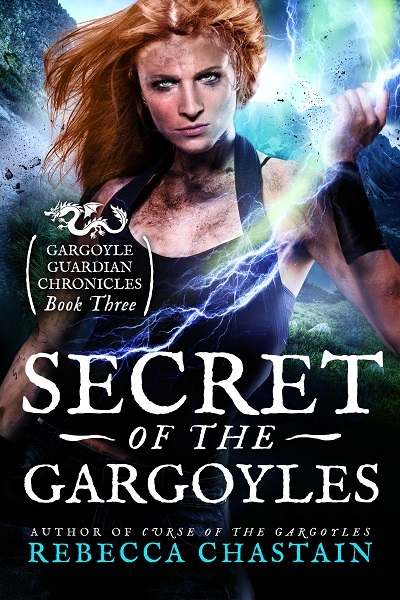 It's at the top of my wish list so I'm definitely going to be buying a copy as soon as it's ready!